Home » Archive for category "TBI Legislation"
(Editor’s note: BEST Executive Director, Gloria Kraegel, shares her reflections, remembrances and appreciation about one of our local superheroes, the late Tommy Manning. KT). Everyone in the Washington State brain injury community knows the name. 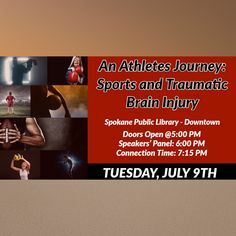 You may have even met him at a support group meeting, seen him at one of the annual conferences or heard him speak to the legislature about the needs of those with traumatic brain injuries. His death last week caused me to stop and reflect on the ten years we knew one another. I read a number of memorial pieces, social media posts, and spoken with people this past week about Tommy. Each reflection that was shared triggered memories for me; often making me smile, often taking me for a stroll down memory lane. The ball began rolling with Constance Miller, who shared the need for greater awareness and support for those with traumatic brain injuries (TBI) in Washington State. She shared her experiences, facts, and genuine passion for those with TBI with a legislator at the time; Dennis Flannigan. Tommy Manning then began regularly calling and showing up at Dennis’ office. He wanted better services and assistance. In 2007, House Bill 2055 was introduced and was approved as RCW 74.31; The Tommy Manning Act. What makes this law so important? After all, Washington State had TBI services in place before this (services for children, that is). The advocacy Tommy was a part of forced us all to look at adults with TBI. The statute recognizes that current programs and services were not funded or designed to address the diverse needs of individuals with traumatic brain injuries. 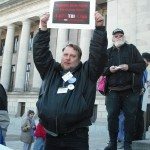 Tommy continued to advocate for survivors during his eight years on the Washington State TBI Strategic Partnership Advisory Council. Tommy contributed to our community by not only raising awareness of the challenges and needs of those with a brain injury, but speaking out on a variety of issues that affect everyone with or without disabilities; community supports, transportation, professional caregiving services, and more. Through his humor, his tenacity, and his desire for something better for himself and those with brain injury, Tommy helped change the things for adults with TBI in Washington State. Conversation. Education. Advocacy. These are the three elements that change communities and lives. 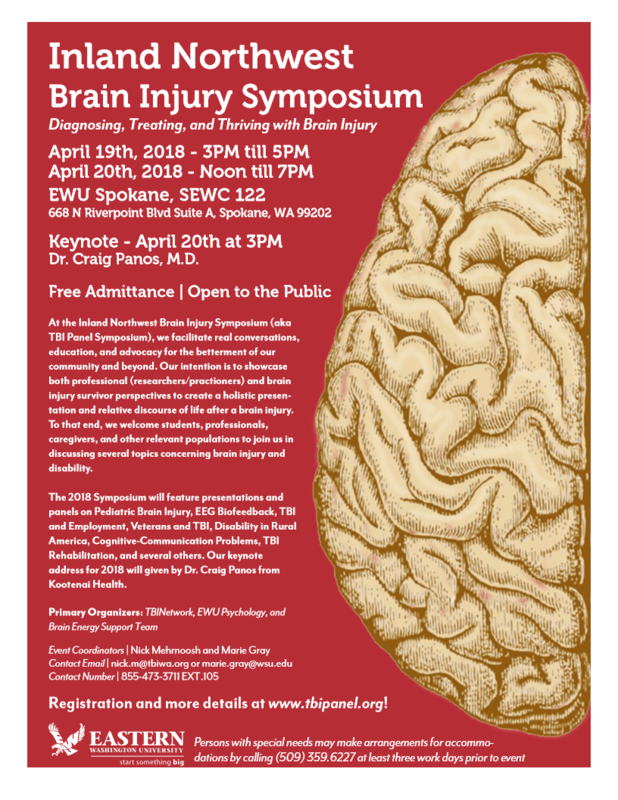 In the spirit of transformation, you are cordially invited to the Inland Northwest Brain Injury Symposium being held April 19-20, 2018 in Spokane, Washington. Admission is free and the event is open to the general public. The event flyer is attached below. Interested in attending? Click here to register and learn more. 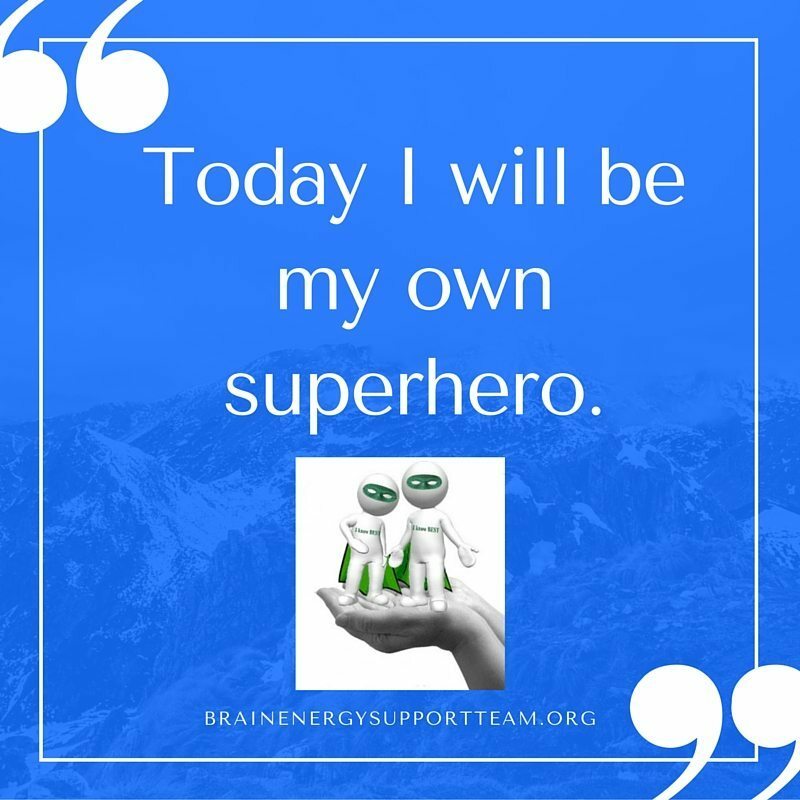 The Brain Energy Support Team (BEST) was formed in 2008 with a straightforward mission: we want to empower ourselves and each other to take control of our treatments, our recoveries and our lives. The roots of that mission remain powerful and even more relevant, especially today. 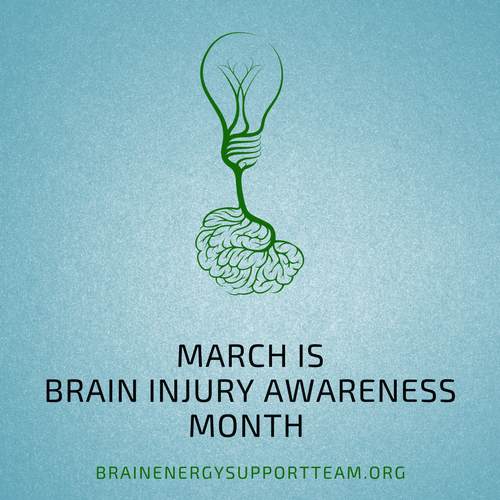 March is Brain Injury Awareness Month. 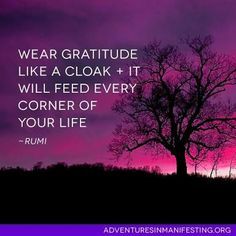 At BEST, this month (and every month) means more than just awareness though. It means showing the world who we are, what we know and where we are headed as individuals and as a community. We already know what it takes to survive. However, together, as a community, we’ve learned that we can do more than survive; we can (and do!) 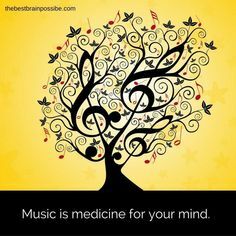 thrive. 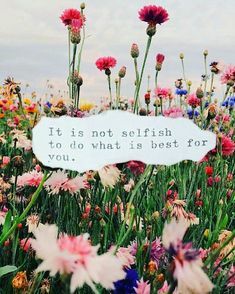 The most important part? We’re in this together and that doesn’t change. 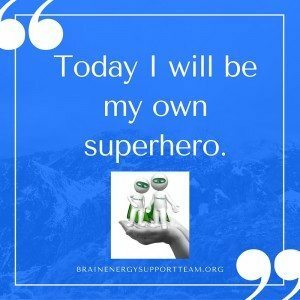 Join us this month in taking awareness to superhero capacity. Let’s talk. Whether it’s talking about issues over social media, sharing our stories within our support group families or participating in a new BEST online learning experience, our voices always matter and make a difference. 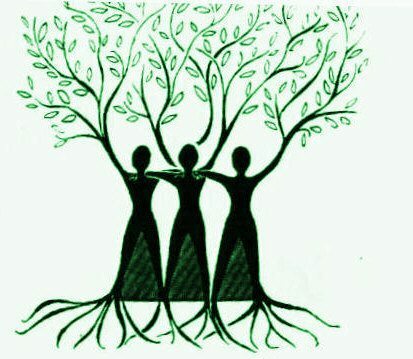 All month long, BEST will be providing you news you can use for survivors, family members and caregivers on our social media platforms (Twitter, Facebook, Pinterest, YouTube), our online weekly newspaper, Brain Energy News and this blog as we work together to build awareness, have important conversations and support one another. BESTies and BEST supporters can also celebrate a love of learning from the convenience of home with the new BEST Online Learning Center this month. Innovative classes, webinars and an immersive online environment at BEST in Second Life are all offered in the online learning center. Want to treat a loved one or a friend to a great learning experience? BEST gift certificates are available to do just that. Looking for more ways to join the cause? Please consider making your donation today. 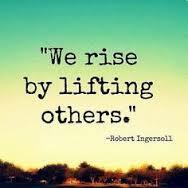 Our donors help transform the lives of those affected by brain injury and empower them to be their BEST. Your donation helps us support thousands of superheroes and is fully tax-deductible. 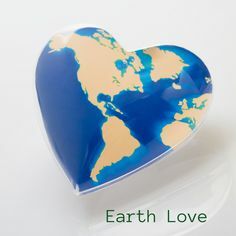 It’s a win-win way to save the world and help others! In the past BEST has focused on the state of brain injury in Washington State. 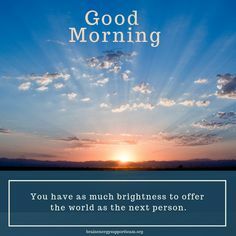 While our reach has often gone beyond state borders as we change the conversation from brain injury to brain energy our day to day work has primarily been in the trenches of providing support and advocacy for support groups in WA. From time to time I wonder how best to elevate the conversation to reach more people. As always, I am reminded that there are those in the national trenches with the same objectives to raise awareness and change the conversation on a national level. 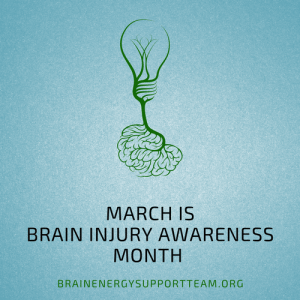 On Monday, March 14 Chairman Fred Upton (R-Mich.) and Congressman Tim Murphy (R-PA) held a concussion roundtable for members of the House Committee on Energy and Commerce. The roundtable discussed the state of our knowledge concerning the causes, effects, and treatments of concussions and head trauma. The House Energy and Commerce Committee plans to hold hearings in the near future on the topic of concussion. 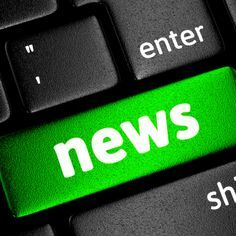 BIAA will keep brain injury advocates informed as a schedule develops. During the roundtable Members asked the below questions to the panelists which are listed below the questions. What are the most prominent misconceptions or underappreciated facts about concussions? What are the critical gaps in our understanding of concussions? Why do these gaps exist? How do these knowledge gaps hinder progress in minimizing the risks of concussions? What are the most critical short and long-term objectives if we hope to achieve meaningful progress minimizing the risks of concussions? What, if any, coordination exists or is needed to ensure that independent research efforts contribute to short and long term objectives? These are excellent questions posed by thoughtful people committed to making a difference. These are questions our team at BEST discuss daily about brain injury. How would you answer these questions? Help us continue to support superheroes no matter where they are by sharing your thoughts. 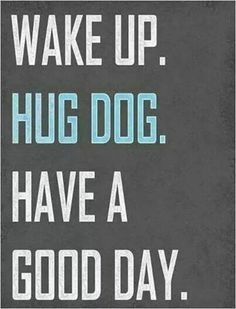 Simply leave a comment. 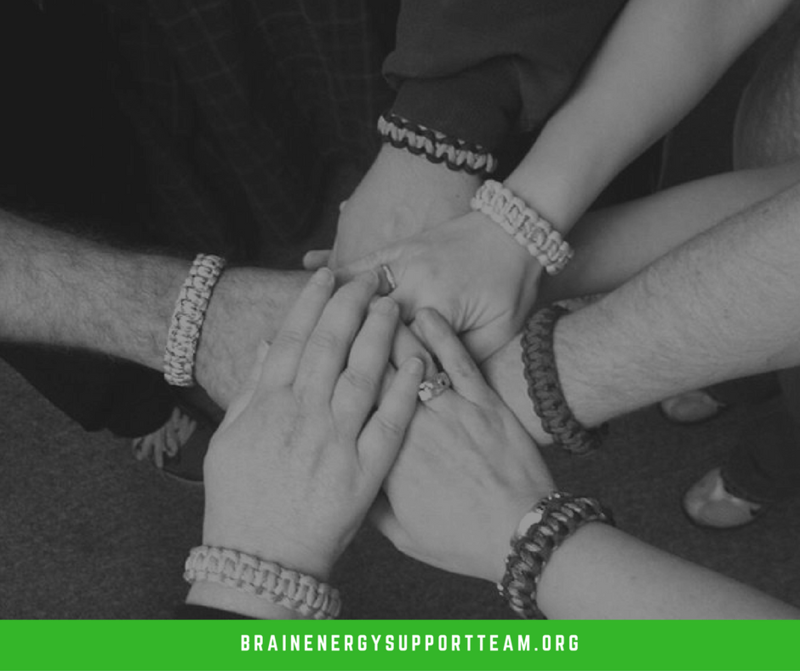 At the Brain Energy Support Team, we believe that support groups are the BEST. 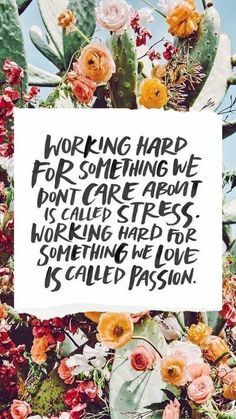 In fact, it’s the core mission and vision of our organization. We’d love to hear how support groups have impacted your life and/or the life of a loved one and why you think they are important. Be a part of the conversation right here! Share your thoughts in the comments area here on this blog or on our Facebook or Twitter pages. If you’d prefer to share your thoughts privately, feel free to email us at kimt@brainenergysupportteam.org.